When you have swollen feet, most people will probably think you’re pregnant, injured, or have a job where you stand up all day. But the truth is a lot of people with swollen feet aren’t pregnant, don’t have a sports injury, and don’t have a job where they’re on their feet all day. So, what are some other causes? You should remember that most of the time, swollen feet aren’t life-threatening. Perhaps you just need to rest your feet for a couple minutes or soak them in an ice bath and they’ll shrink back down to their normal size. But some causes of swollen feet are much more serious. If your feet start swelling out of nowhere, it could be a sign that there’s an underlying cause. Keep reading to find out more about what else can cause swollen feet. 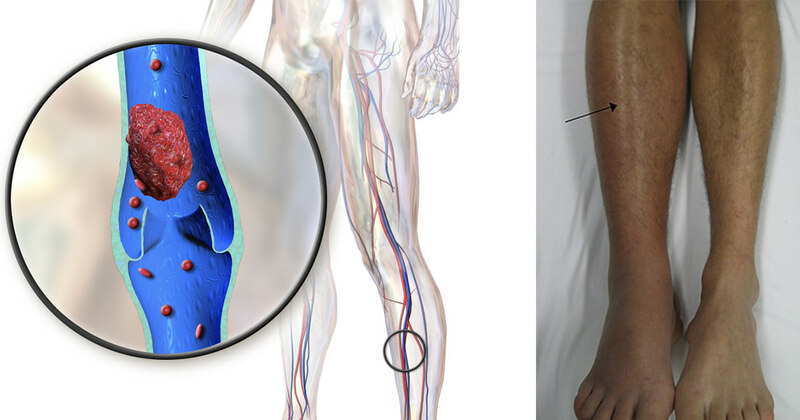 When a blood clot forms in the deep veins of your body, and most commonly in your legs, it is called deep vein thrombosis (DVT), writes the Mayo Clinic. Your legs might swell and feel heavy and the outer blood vessels in your legs might appear clearer — or you might not have any symptoms at all. But DVT is a serious condition that can lead to pulmonary embolism, where a blood clot blocks the flow of blood to the lungs. The Achilles tendon is the thickest tendon in the body and it’s exposed to heavy stress on a daily basis. In addition to pain and stiffness, Achilles tendonitis can also cause swelling in the ankles and heels. The swelling might incessant, but it definitely becomes worse after exercise or other physical activity. Osteoarthritis is the most common form of arthritis. Osteoarthritis in the feet can cause pain, tenderness, stiffness, and swelling. There are several different tricks to relieve pain from osteoarthritis, for example, by practicing yoga. Signs of heart failure may be subtle — but one sign is swollen feet. 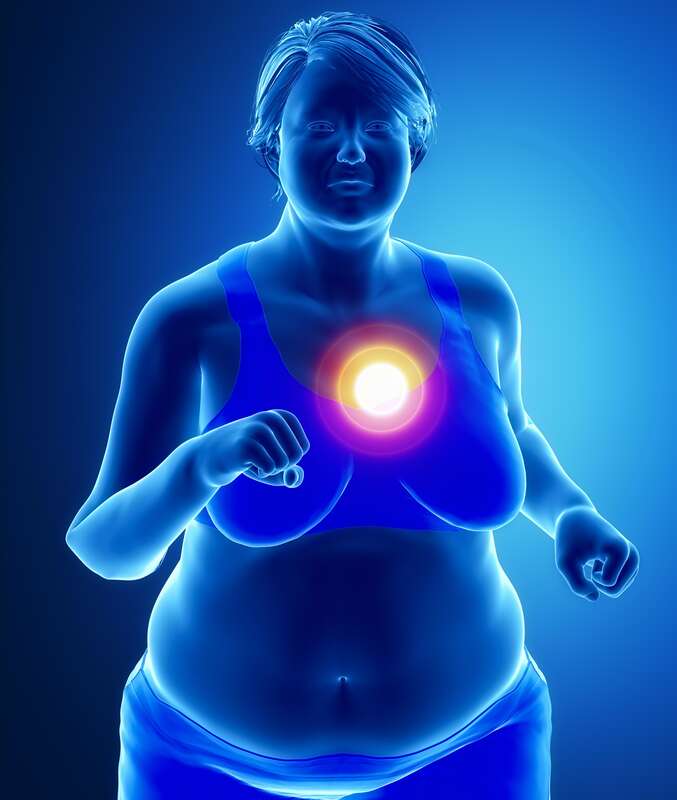 According to the American Heart Association, one symptom of heart failure is the accumulation of fluid, called edema. 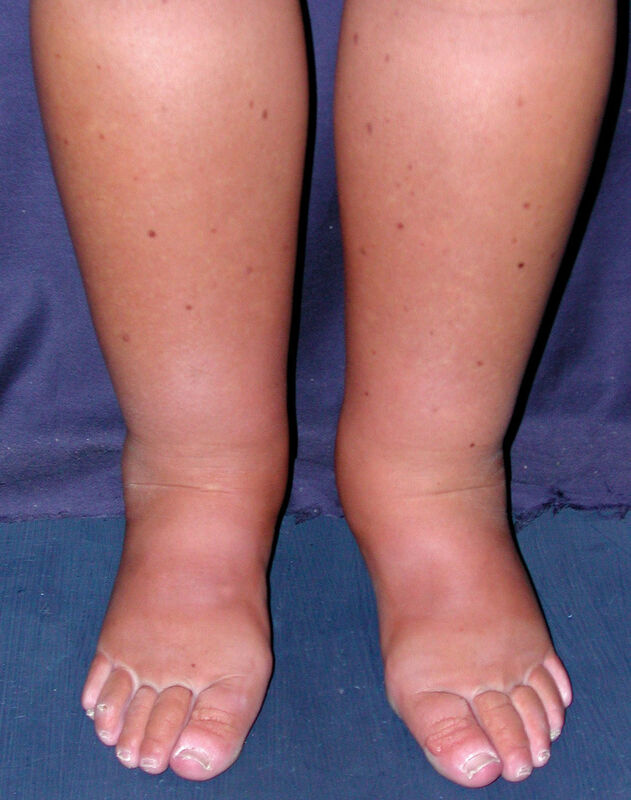 This fluid retention could be the cause of swollen legs, feet, or ankles. Lymphedema causes lymphatic fluid to accumulate in your arm or leg, causing it to swell, writes the Mayo Clinic. 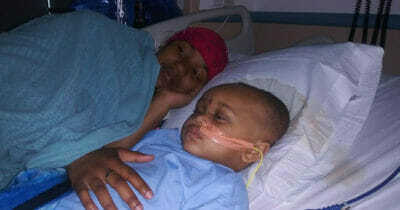 If the swelling starts suddenly or if you have a lot of pain, seek care at a healthcare center or emergency room. Cellulitis is an infection of the skin and deep underlying tissues, writes the U.S. National Library of Medicine. There are different theories about why cellulitis occurs, but it’s probably caused by impaired circulation in the lymphatic system. Although cellulitis can occur anywhere on the body, it usually affects the lower legs and can cause the skin to become swollen and feel hot to the touch. One of the most painful forms of arthritis, gout occurs when too much uric acid accumulates in the body, writes the National Institute of Arthritis. Gout usually comes suddenly and often starts at night. 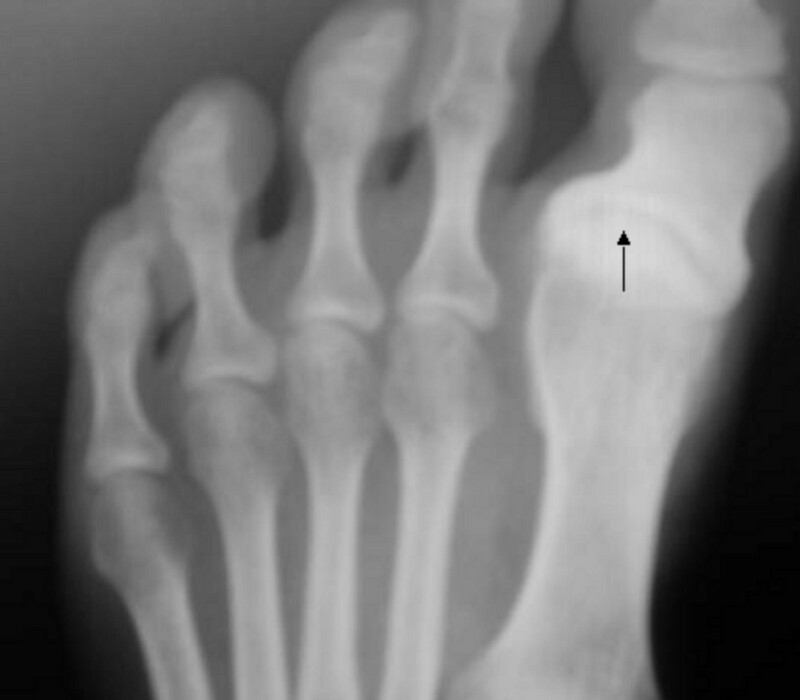 Often, the inner joints of the big toe quickly become tender, red, and swollen. If you have severe pain or if it’s the first time you’ve experienced this, seek medical advice immediately. 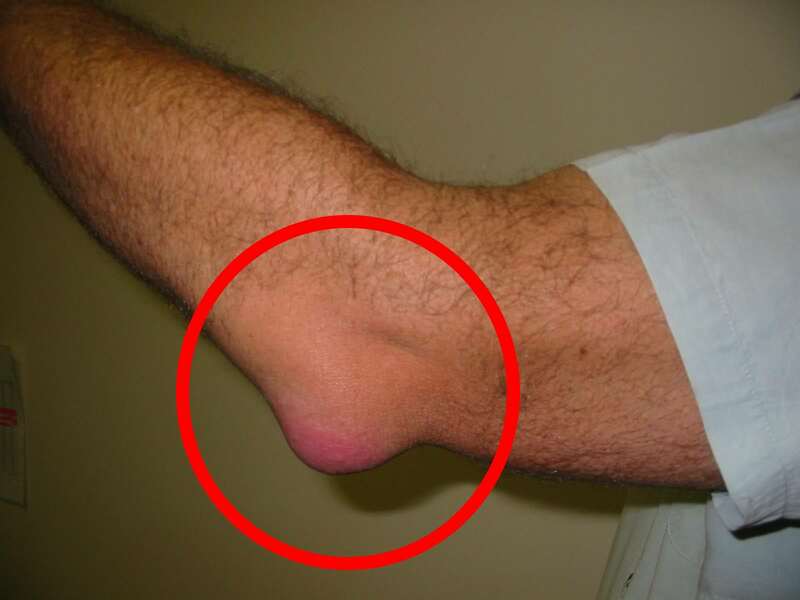 Bursitis is a condition that affects the fluid sacs that cushion your bones, tendons, and muscles. It’s common in shoulders, hips, and elbows, but can also affect knees, heels, and big toes. When you have bursitis of the foot, they will feel stiff and achy, and your feet will be red and swollen. Rheumatoid arthritis often begins in the feet. The disease differs a lot from person to person, but one common symptom is swollen, tender joints and severe inflammation. In addition to your joints, your tendons and muscles might also become inflammed through rheumatic nodules under the under skin. 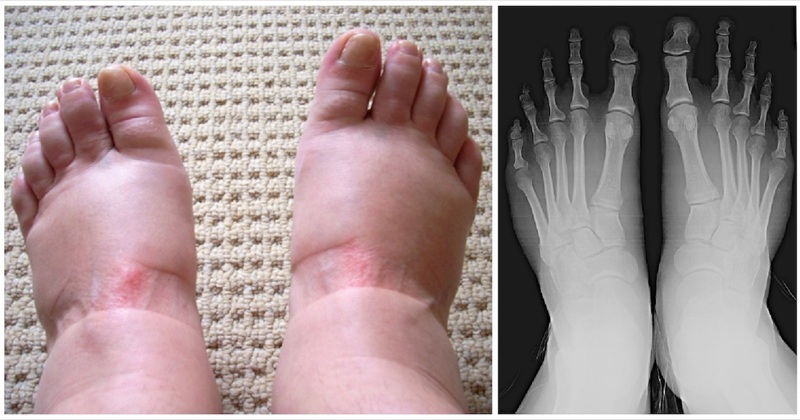 If you think your swollen feet might be a symptom of any of these conditions, talk to a doctor. Please share this article with your friends on Facebook so that more people learn this important information!